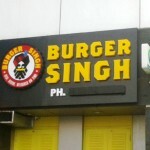 So after last weeks visit to Burger King, today i landed up at its desi version Burger Singh. 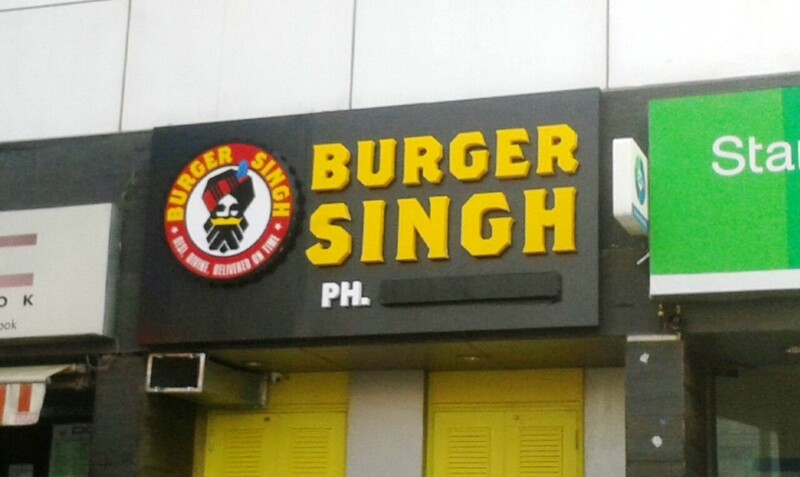 I was on my way back from gurgaon when i caught a glimpse of this small takeaway joint and decided to give it a try. 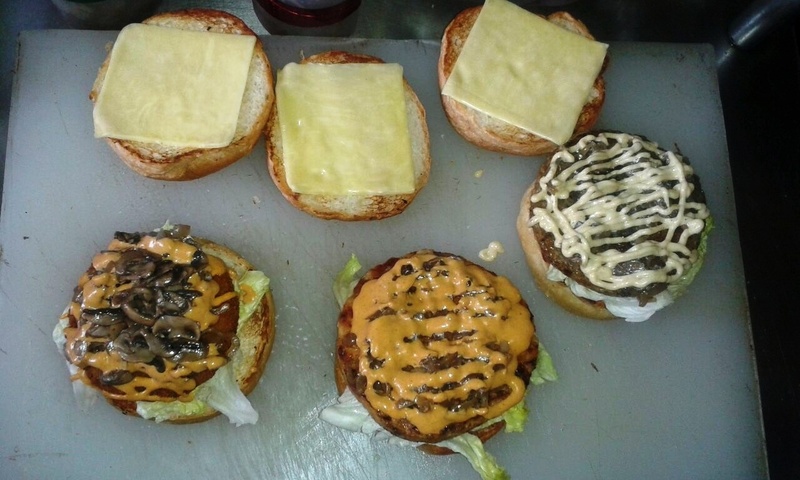 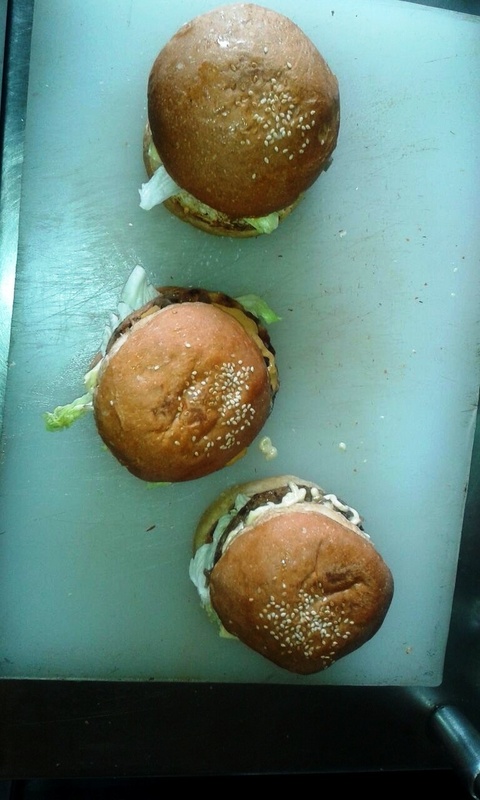 The burgers here remind you of the burgers served at Nirulas or Wimpys in their heyday. 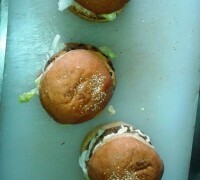 Simple burgers with soft buns and juicy patties. 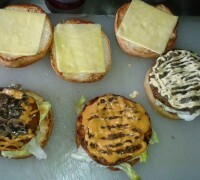 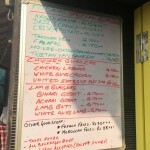 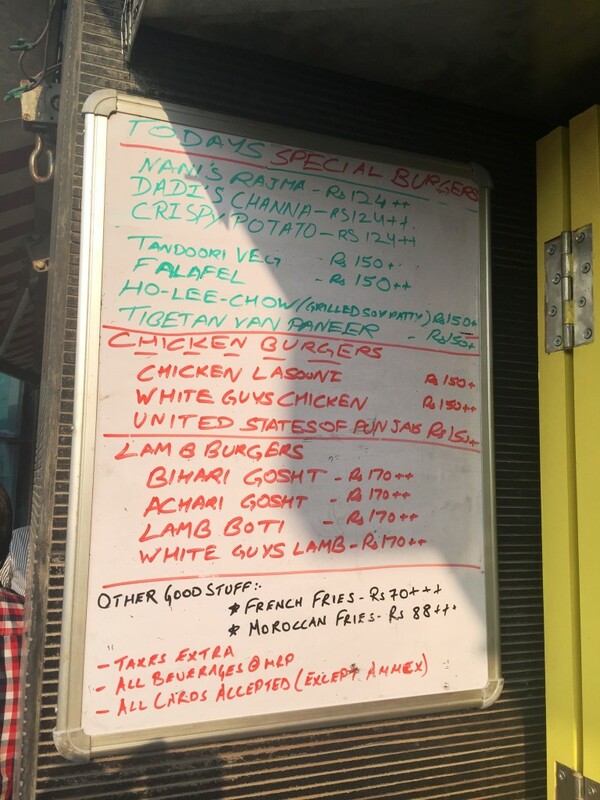 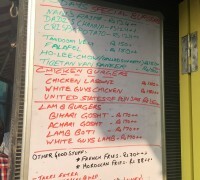 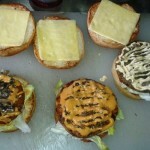 Tried 3 burgers, The Achari Mutton Burger was the best of the lot. 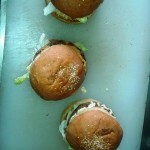 Modestly priced no nonsense old fashioned burgers.